It's not only about the cylinders under the hood, you know. Remember when we compared two of the most powerful diesel luxury sedans in the world earlier this month? The Mercedes-Benz S-Class then proved to be a more dynamic vehicle than the BMW 7 Series, and today we bring you another drag race between the two German behemoths. But this time, it’s a rather unusual duel. The folks over from The Fast Lane Car are putting against each other two quite different versions of the sedans. 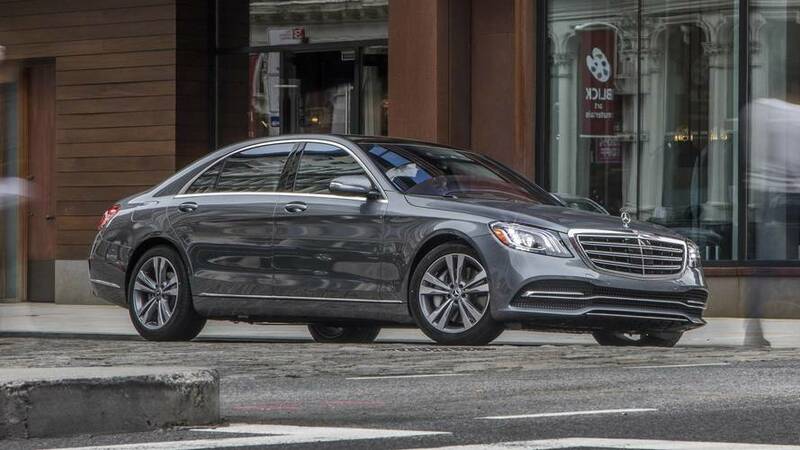 From Munich comes the S450 with a biturbo V6 gasoline engine, which has to beat the 740e with its four-cylinder gas engine combined with an electric motor. Which Diesel Luxobarge Is Quicker To 155 MPH: S400d Or 740d? 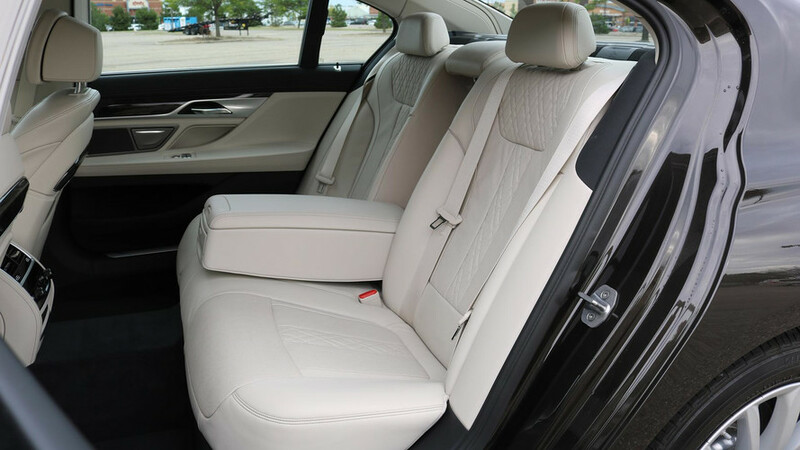 And, because these are ultra luxurious executive sedans, the drag involves not only a driver in each car, but also a passenger in the backseat. 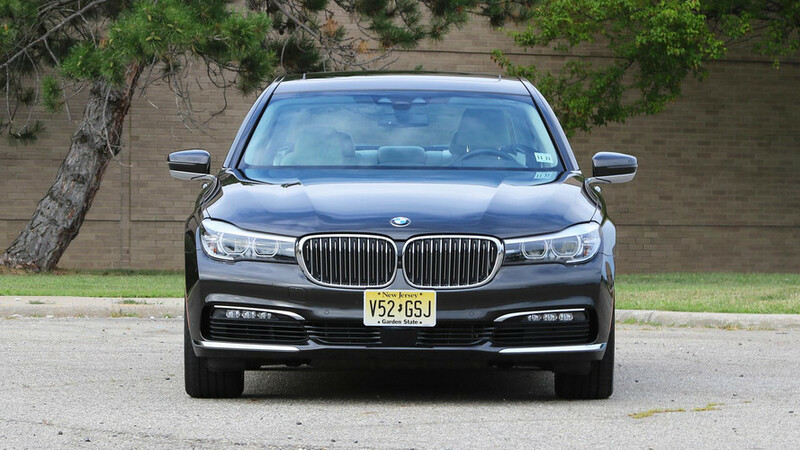 In the end, it’s a small gap, but surprisingly or not the hybrid 7 Series takes the win. Apparently, an electrified 2.0-liter turbo engine is faster than a biturbo V6 with perfume. What? A perfume? Yes, a significant part of the video actually takes a look at the comfort and high-tech features of the two cars. 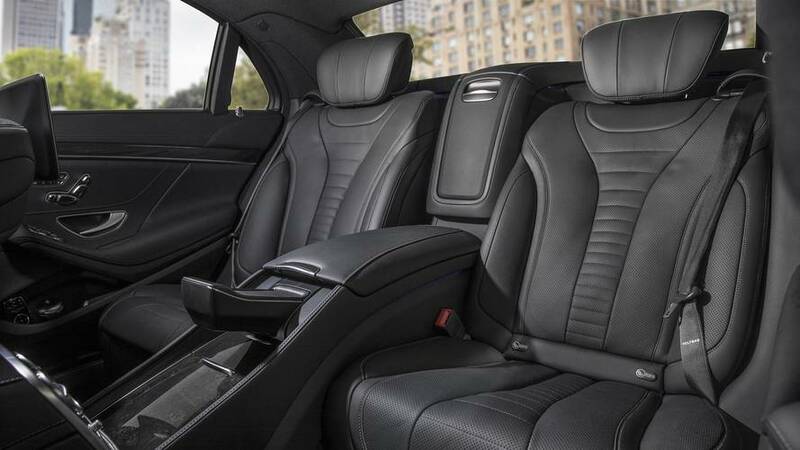 And, in the exact configurations seen here, the S-Class is obviously much more expensive and offers much more gadgets to play with. For example, there are at least five different massage modes and the aforementioned perfume, which freshens up the air in the cabin. It’s important to note that the 7 Series also has most, if not all, of those features available, but they are just not specified in this example. So, did we learn something today? Of course. Modern luxury cars are not only about how many cylinders you have under the hood – a four-cylinder hybrid can easily out-accelerate a biturbo V6. It’s the overall experience that really matters and how does a car make you feel. Oh, and one more thing. It’s really good to be rich.